Brad Pausha — Valerio Dewalt Train Associates, Inc. In his work as Senior Associate, Brad applies thoughtful solutions to complex problems, and is a leader in firm practices that leverage individual expertise with high technical quality standards. 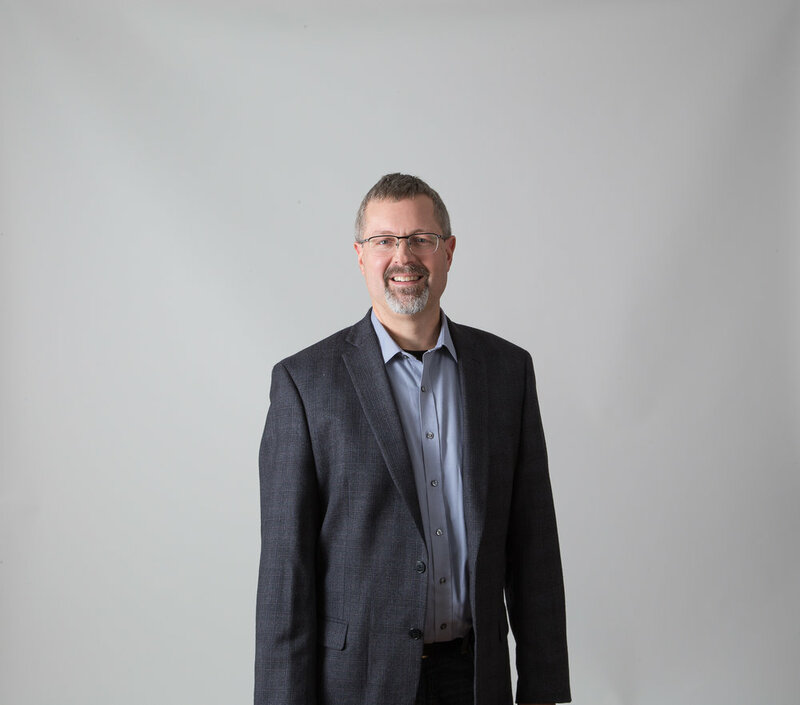 Skilled in project management and mentorship, he has been with Valerio Dewalt Train since 1996 and is a co-founder of the firm’s Collaborative Design Workshop. He is adept at anticipating needs and keeping timelines and budgets on track, and serves as an active member of the Living Building Challenge Collaborative. He has lent his expertise to Chicago’s Shedd Aquarium, the Godfrey Hotel, and technology companies. He is an award-winning home brewer and a respected judge at beer tasting competitions, who has combined his interests to complete a Tap Room for Sketchbook Brewing and a tap room and bottle shop for the Beer Temple, among other brewing facilities.